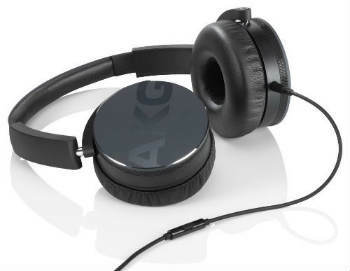 Austrian manufacturer, AKG Acoustics, has been creating some of the most beautiful looking and sounding headphones for decades, and their current product lineup is one of the world's finest. 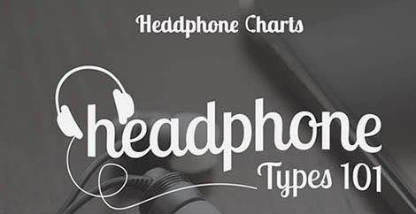 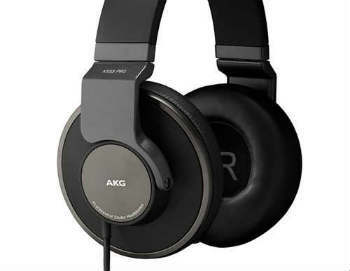 Our Best AKG Headphones list showcases our personal favorites across all headphone types (in-ear, on-ear, and over-ear)! 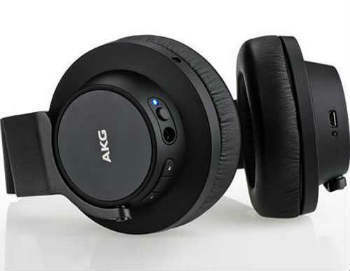 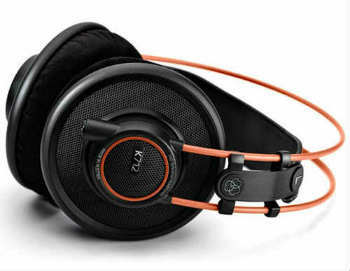 If you have never tried on a pair of AKG's before, do yourself a favor and give them a try! 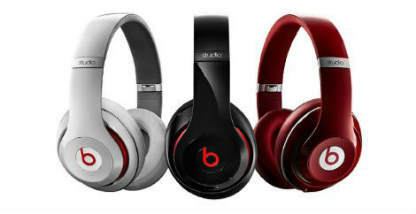 More quality, more convenience, and more flexibility. 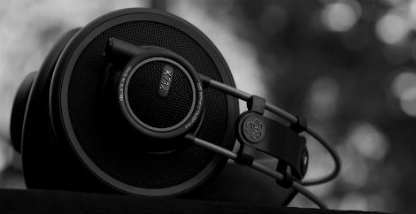 The Y50s are the pinnacle of on-ear design and sound quality! 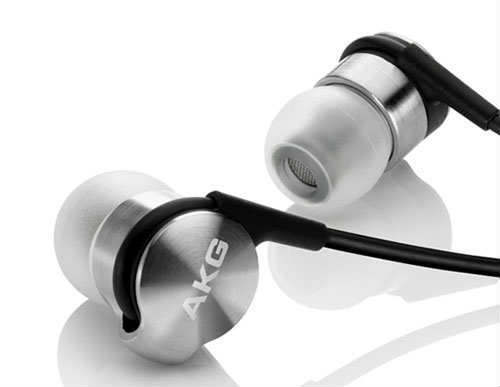 With a body made of a single piece of stainless steel, the K3003 provides a build quality, weight, & durability only few headphones can match.